You might not want to hear this, but it is time for the black community to have a dose of cold reality. 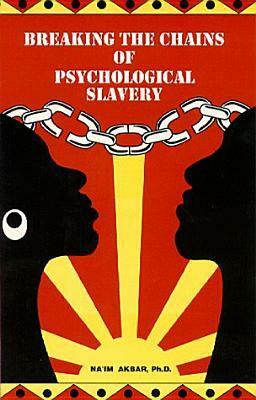 We are in a position today where we don’t control our own destiny and are effectively still slaves to white people. Hopefully, this article we can open the dialog and minds to get out of this situation before it is too late. This opinion isn’t about bashing white people or telling you to hate them. It is about pointing out our behaviors and things we are allowing to continue to happen to us 150 years after the Emancipation Proclamation. We have lawyers, politicians, doctors, PhDs, business owners and so called intelligent people in the black community. We have many material things in our lives and “freedoms”, but in many ways are in a worse position than we were 100 years ago. Isn’t it time to recognize and admit it is time to do something different as a community? With that said, let’s dive into the reasons we still haven’t gotten from under the thumb of our captors and still have a long uphill battle to fight. Despite some of us having the markings of success, we still have a long way to go as a people. Because the black community doesn’t control their educational system, our children will forever see the world through the perspective of white eyes. This is what is meant when people say one has black skin, but white eyes. The individual looks like a member of the black community, but thinks like a member of the white community. Meaning, they see everything as sacred that comes from the white community and negates thoughts, sciences, businesses and everything else that comes from their own people. During the indoctrination years, I mean formal education, the black community is being conditioned to love, honor and respect white history, people and where they come from on the planet. Blacks know everything about white people, but only take one month, February, to learn anything about the black community. And if you are awakened, then you know these are controlled lessons that only emphasis what you are learning the other 11 months of the year. This is a by product of the reason above, the educational system. Why wouldn’t you love, honor and respect white or Western culture when you have been formally indoctrinated into the system? It only makes sense. It becomes what you are familiar with and identify with at the same time. On the other hand, if you are all in on Western culture, then you must be ignoring your own culture, history and people. Sure, you don’t mean for this to be the outcome, but it is nevertheless unless you are blessed enough to have someone in your life to help the scales fall from your eyes. However, most in the black community are not so fortunate. We end up living a life dreaming of visiting Europe to see and experience the history we endear growing up first hand. The black community is infatuate with white culture, people and Europe. Building on the education and the infatuation the black community has with white people, you know nothing is given the stamp of approval until someone white gives it the thumbs up. It hurts my heart to say this in public, but it is true and you know it. Validation comes to businesses, athletes, students, children, our intelligence, medicine, inventions, political policies, and everything else the black community can dream up when someone from the white community says it is good. This is a hangover from slavery as discussed by Dr. Na’im Akbar in his epic book “Breaking the Chains of Psychological Slavery”. We need white validation. I know I’m going to lose a few of you from the this point forward. However, I don’t care. This is very important. Dr. John Henrik Clarke talks about if you take a man’s identity out of his God, then he will always see himself as inferior because he will identify the other with the deity, blessed people and not himself. This is exactly what happen to the black community and we bought it hook line and sinker. For hundreds of thousands of years, we have controlled our visions of God, the Universe and our spirituality. 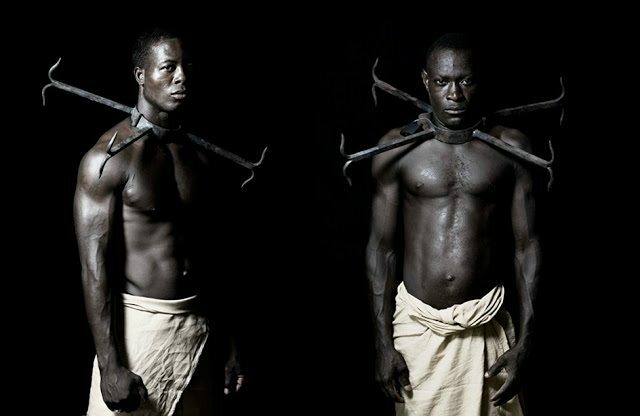 Post slavery, we do not control this image and continue to struggle from turning over this basic human right. It makes me sick that we are economically foolish enough to spend our $1 trillion dollars in annual spending power almost exclusively with white businesses. We have no concept of how important it is to spread our money around our community a few times before allowing it to leave. In fact, we are the only community in the country that does this and because of our Mis-Education, Carter G. Woodson’s book reference. What is worst is we don’t even understand the error in this practice, nor care to learn. At this rate, we will definitely forever be slaves to white people. Obviously, the black community is no longer in physical chains, but to the awakened mind it is clear the psychological chains still exist. We turn over all power and assets back to the white community without resistance and need to make a serious change in our behavior and beliefs. What Are Your Thoughts and What Reasons Are Missing From the List Above? This entry was posted in Black and Race Blogs, Black Culture, Black Family and Relationships, Black History, Black Love, Black political action, Commentary and Opinion Pieces, Freedom Note from OCG and tagged BLACK COMMUNITY, cultural oppression, cultural validation, Educational System. Bookmark the permalink. 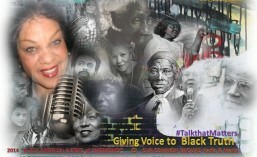 ← [IN MEMORIUM] Who Was Chokwe Lumumba?